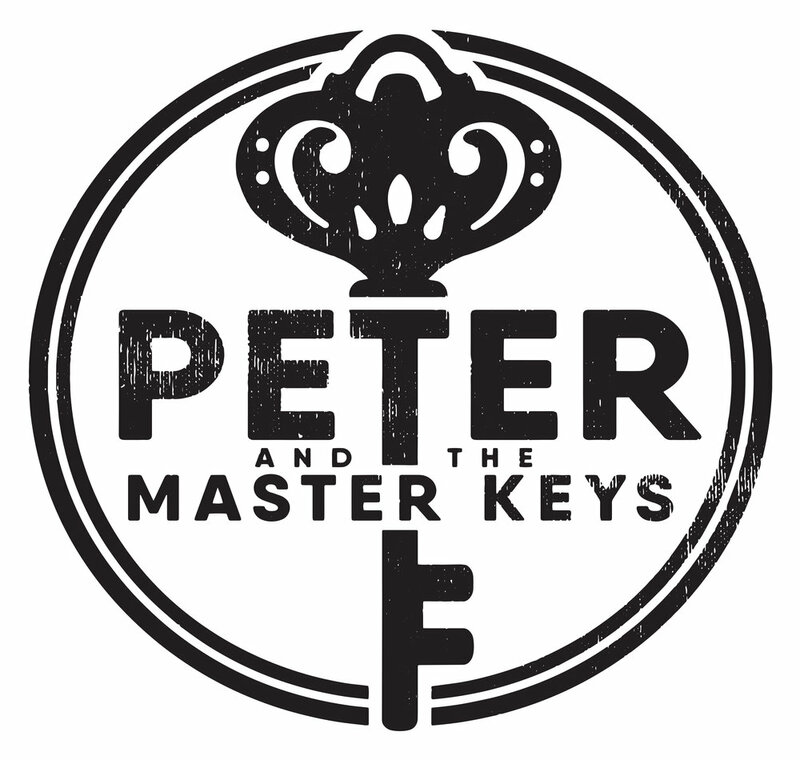 It's been a while since Peter & the Master Keys has needed a proper logo. It's been on the to-do list for quite a long while and so I'm pleased to have finally scratched it off. Through my musician friend network I was lucky enough to get connected to Eric Kelly, who does great work for bands and businesses along with being a musician himself. It was an interesting foray into a world that I wasn't that familiar with before. After hours of scouring the web for cool fonts and design ideas and lots of back and forth with Eric, we finally settled on something that is cool and represents the band well. The next thing to do will be to print the design on a custom bass drum head for my drummer!